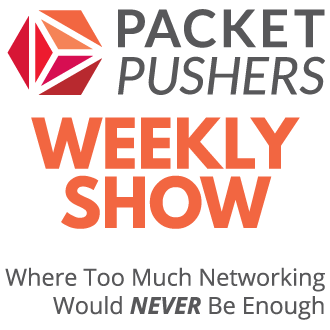 This memo documents the fundamental truths of networking for the<Internet community. This memo does not specify a standard, except in the sense that all standards must implicitly follow the fundamental truths. This RFC raises no security issues. 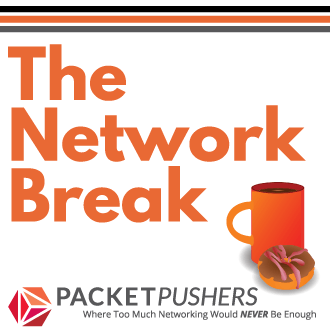 However, security protocols aresubject to the fundamental networking truths. Thanks for the laugh though, these guys make the world go around and its nice to see them with a sense of humor. There are many more than this actually, but IP over Avian Carriers is legendary. I think I will post a few more articles on RFC’s that are funny. I love the theoretical bandwidth of IPoAC. It’s ridiculous now, with high-density storage!